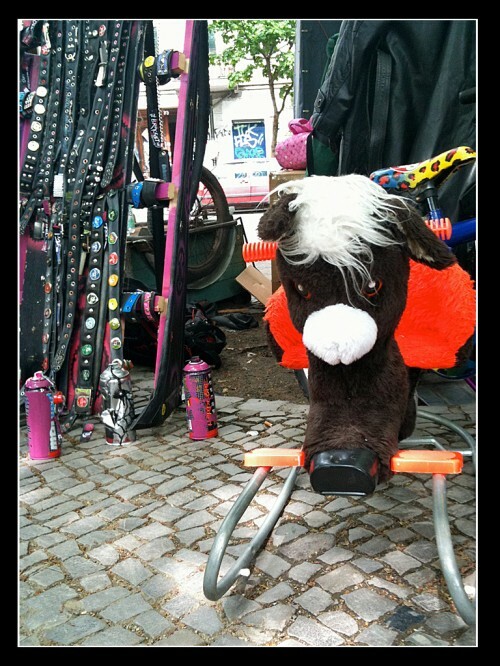 This entry was posted on Donnerstag, Mai 20th, 2010 at 13:29 by Jens and is filed under Ick und meine Woche. You can follow any responses to this entry through the RSS 2.0 feed. You can leave a response, or trackback from your own site. Süß! Der Flohmarkt am Boxi ist repräsentativ für ne Woche in Bärlin. Chaotisch, hektisch, spannend, manchmal etwas verwirrend und doch soo schön.